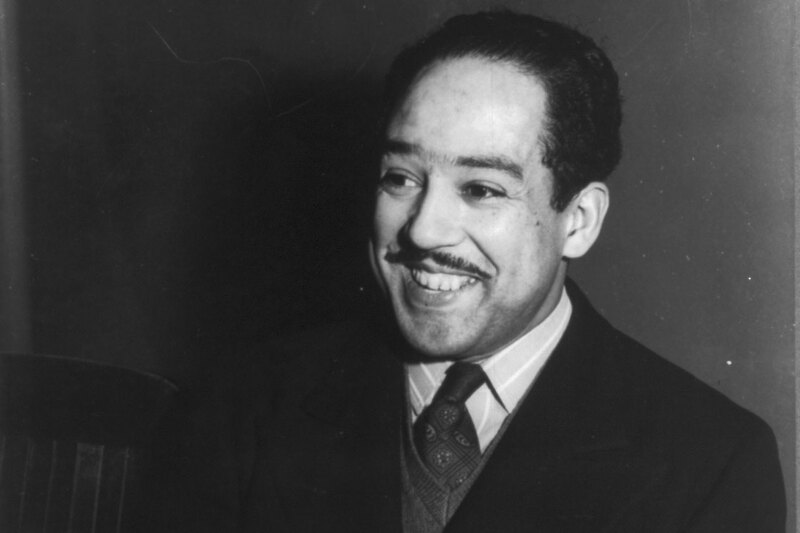 Renowned poet Langston Hughes performs a “motivational and inspirational program” at Bluefield State Teachers College—reading poetry and discussing the worsening world situation. What’s it like to be a student? How do I pay for an education?